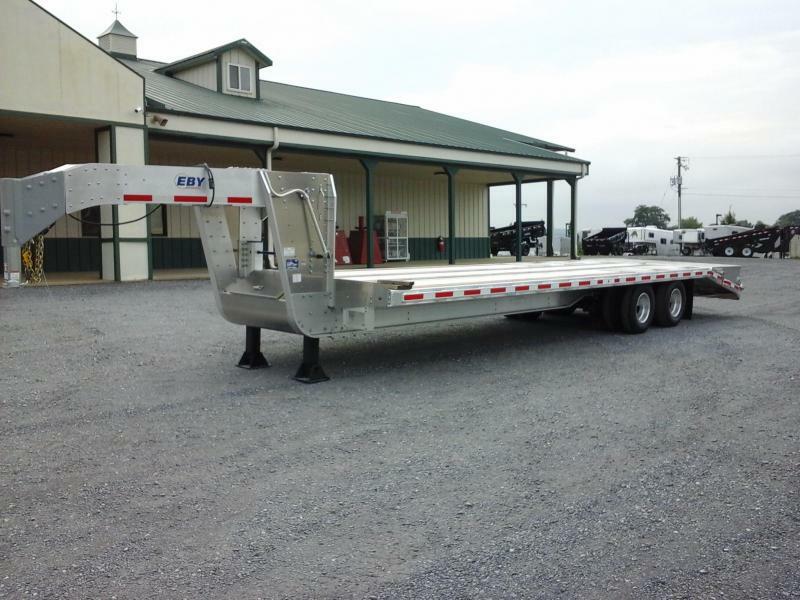 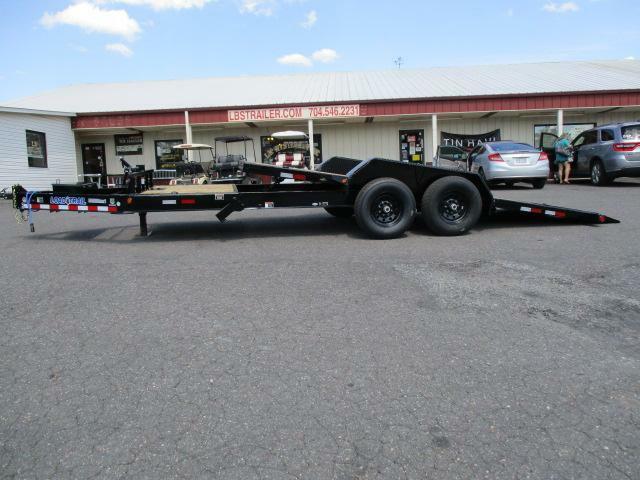 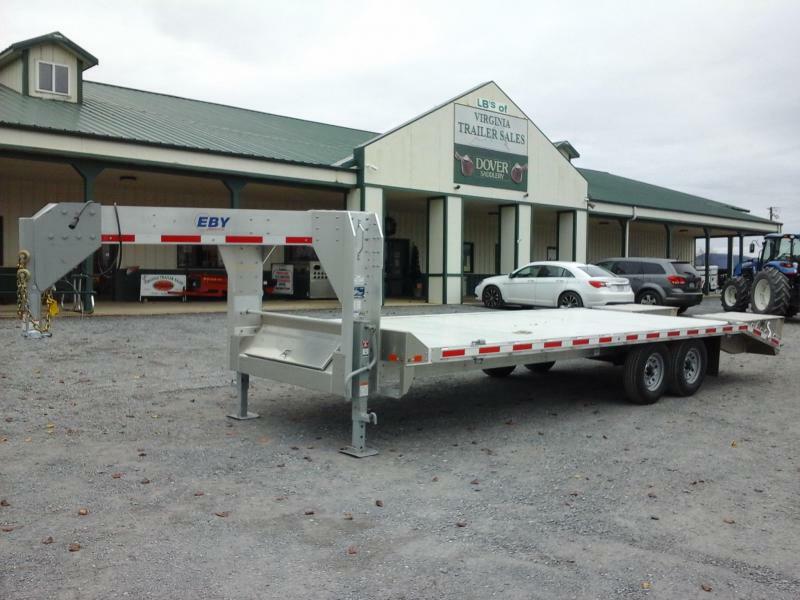 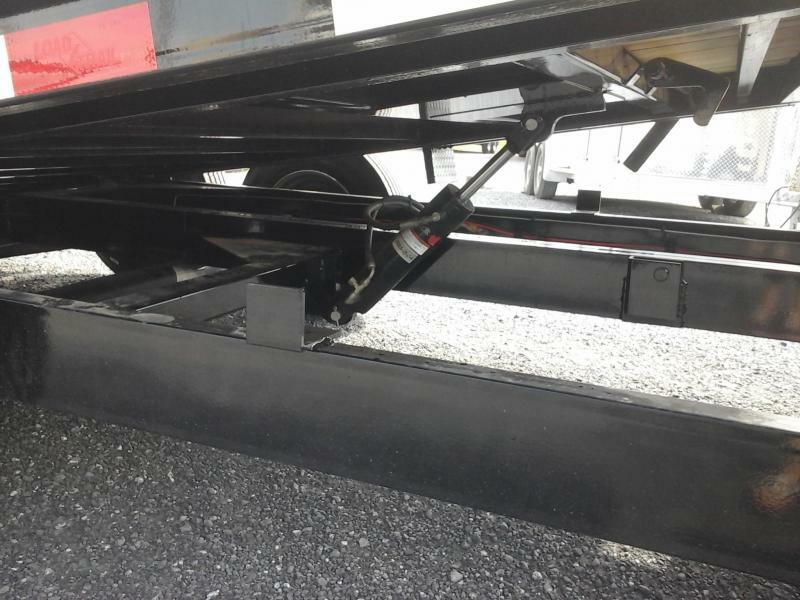 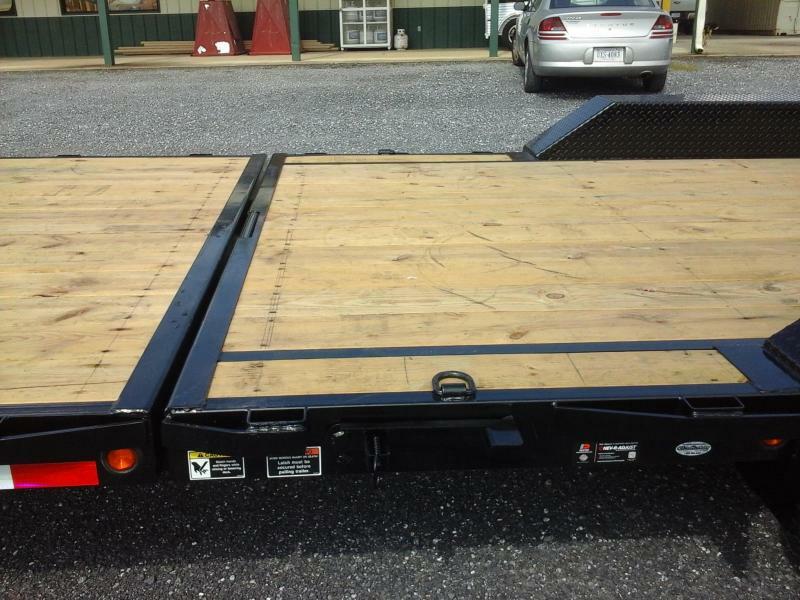 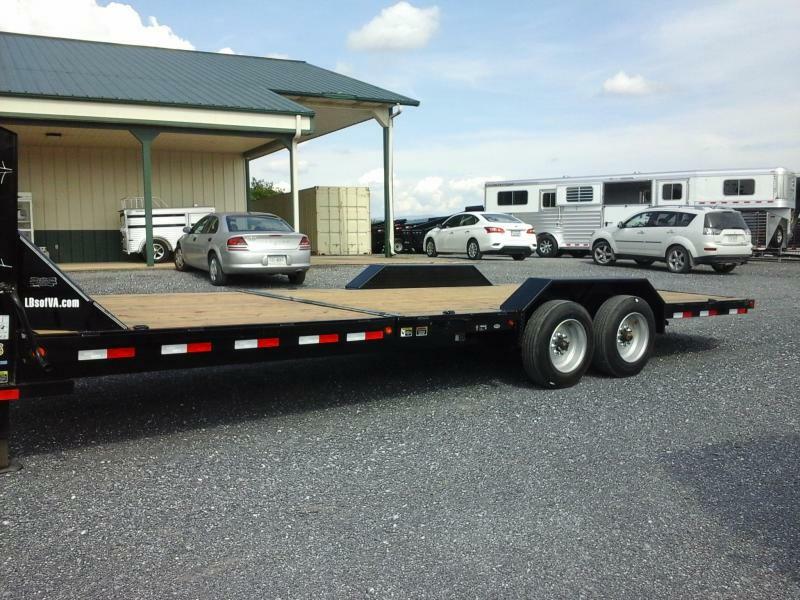 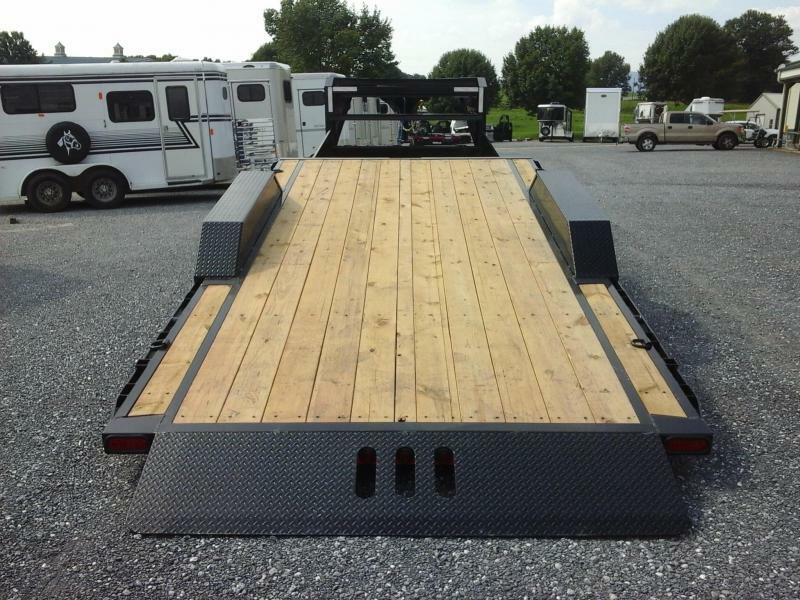 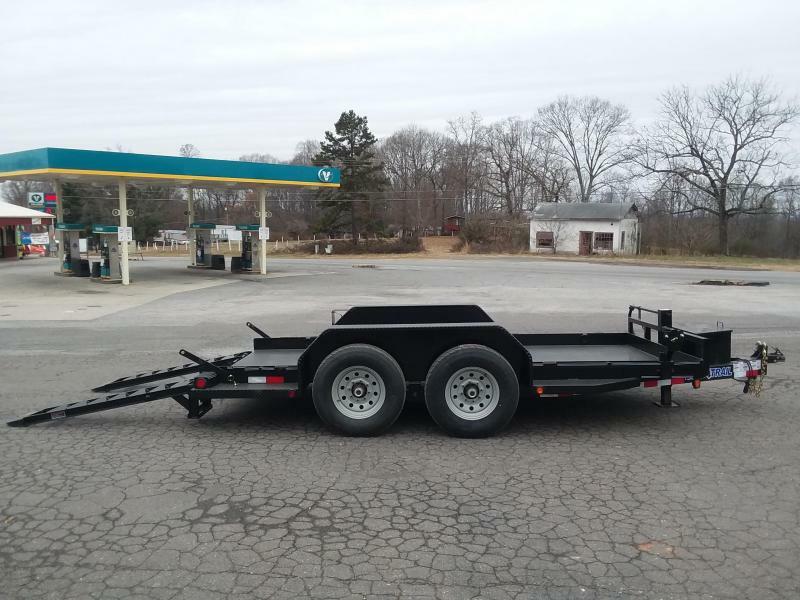 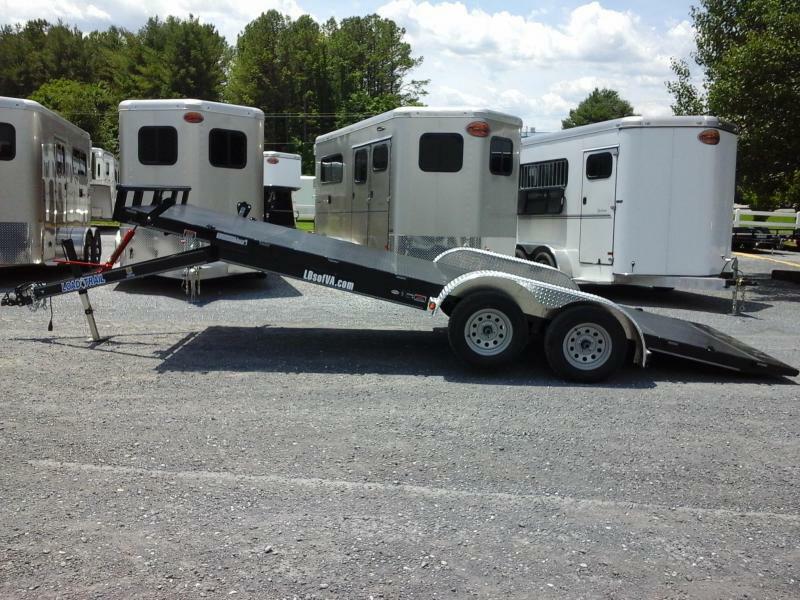 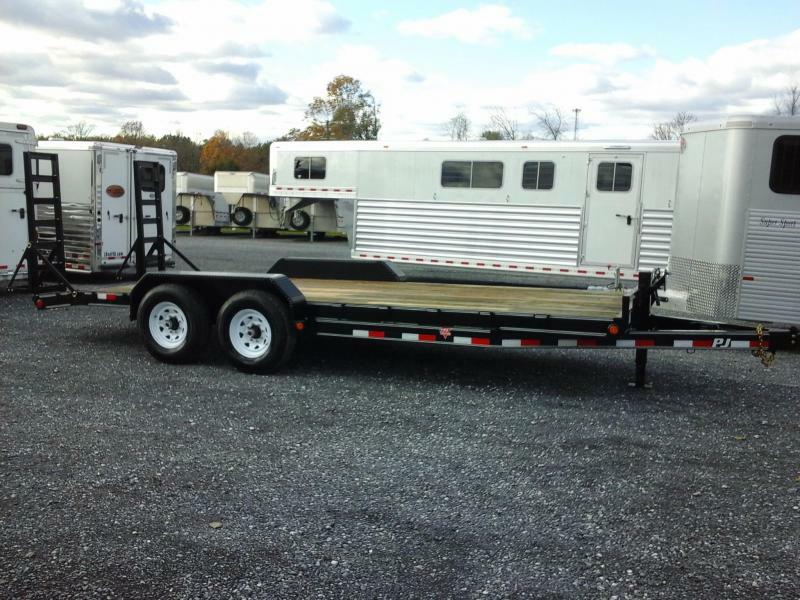 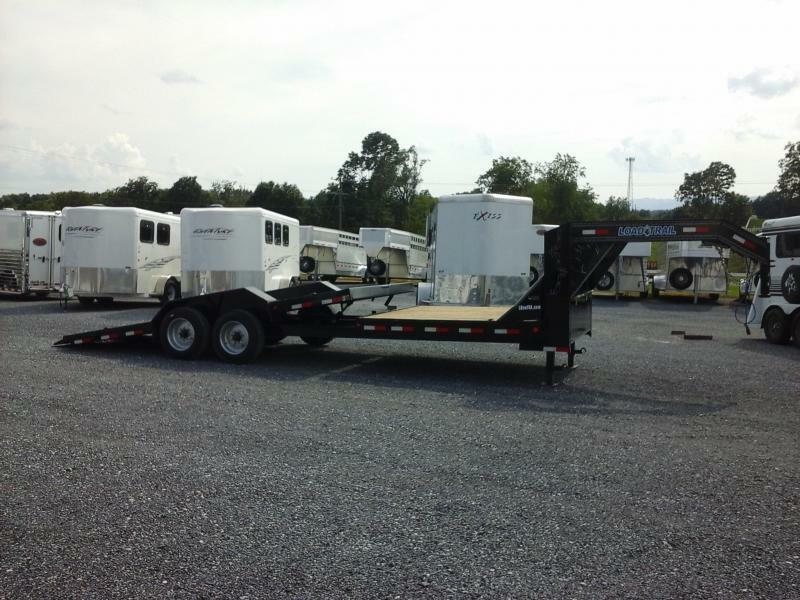 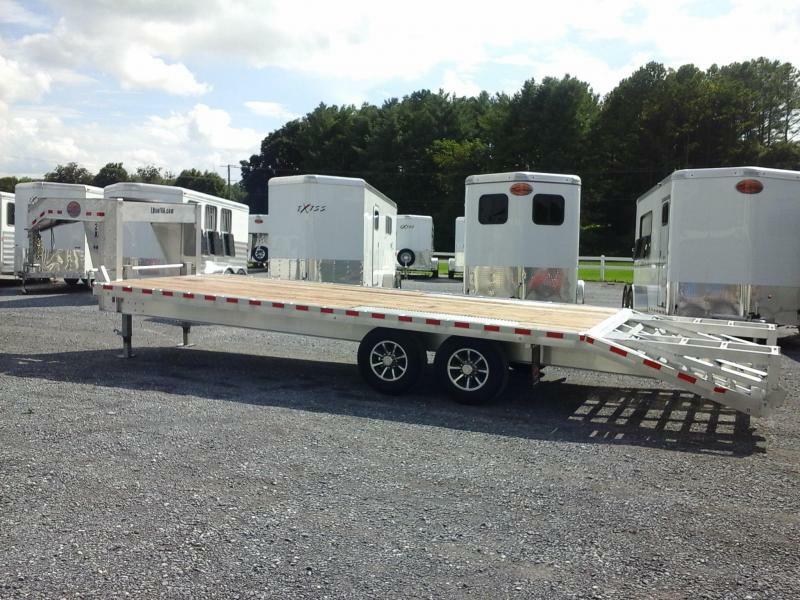 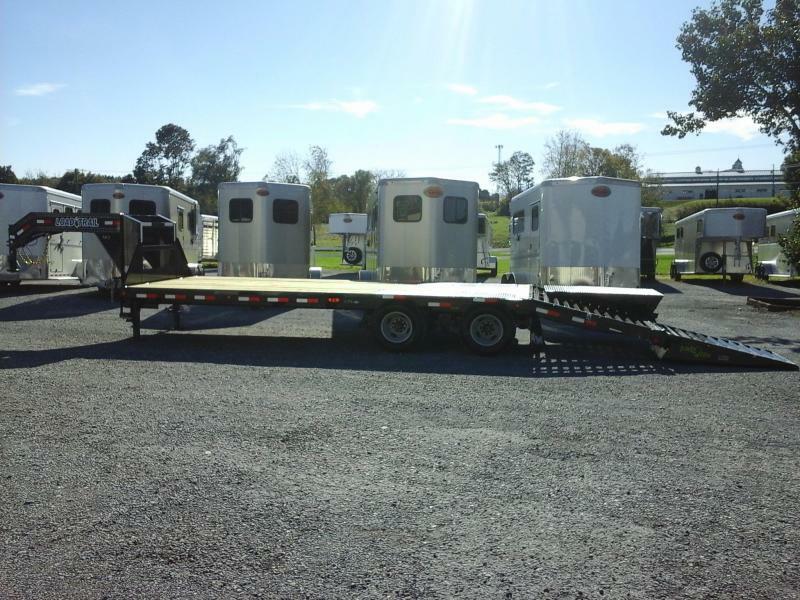 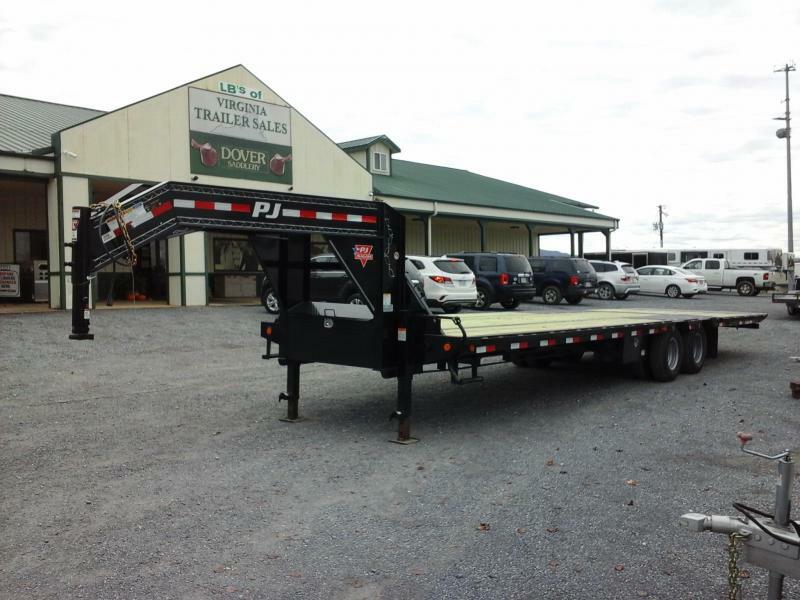 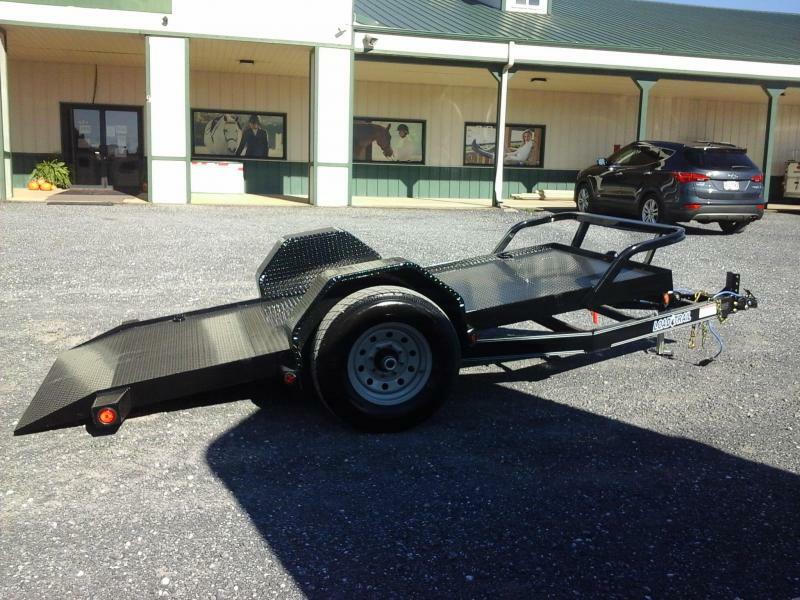 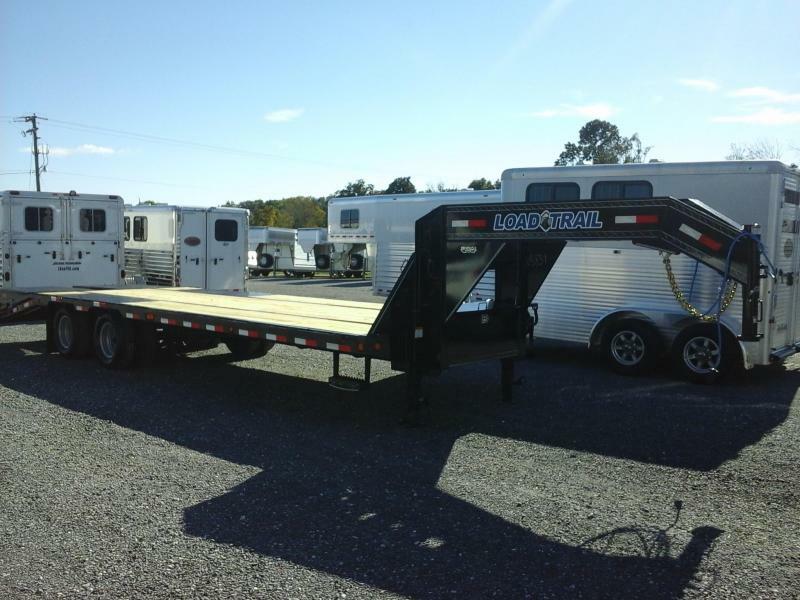 NEW 2019 Load Trail 102x24 GN Gravity Tilt Deck. 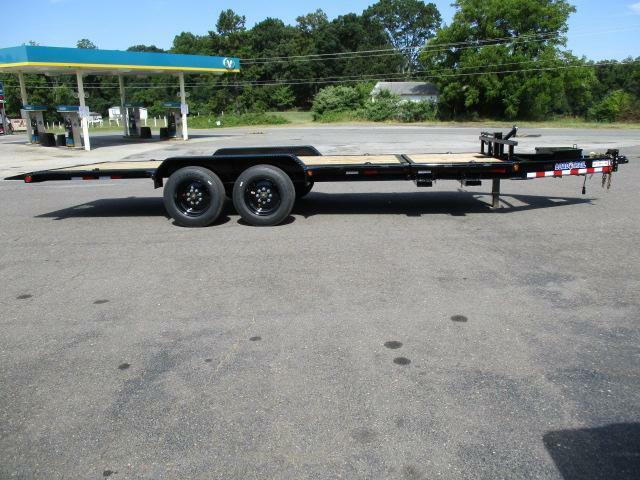 6" Channel Frame, 2 8k Dexter Torsion Axles w/Hyd. 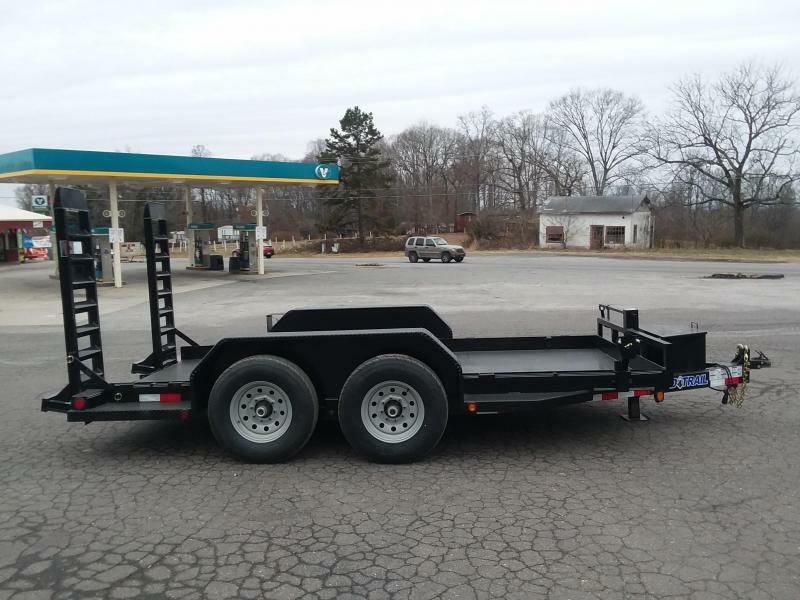 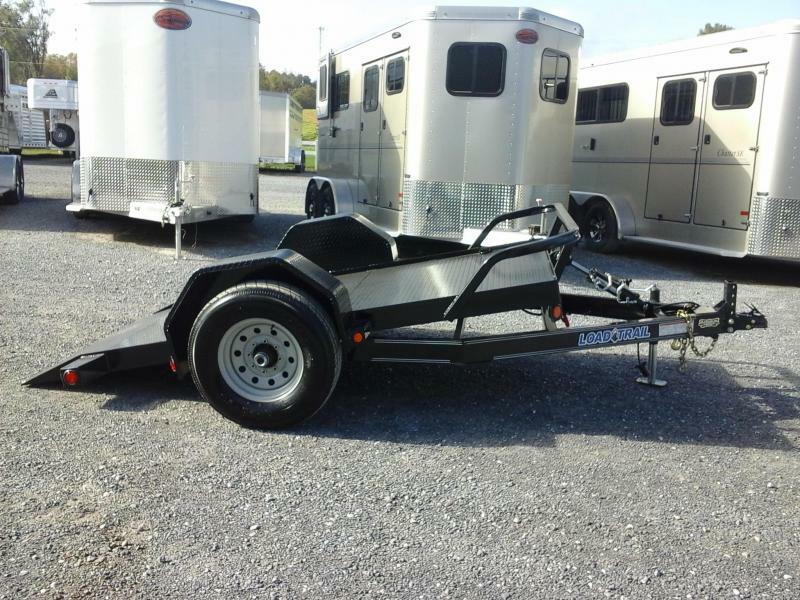 Disc Brakes, 215/75R17.5 Wheels/Tires, 2 5/16" Adjustable Coupler, 16' Gravity Tilt Deck, 8' Stationary Deck, 10" Weld-on Fenders, 16" Cross Members, Dual 10k Drop Leg Jack, LED Lighting, 6 3" Weld-on D-rings, Full Front Tool Box, 1/2" Winch Plate, 2" Rub Rails.